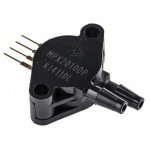 MPS20N0040D MEMS Air Pressure Sensor. 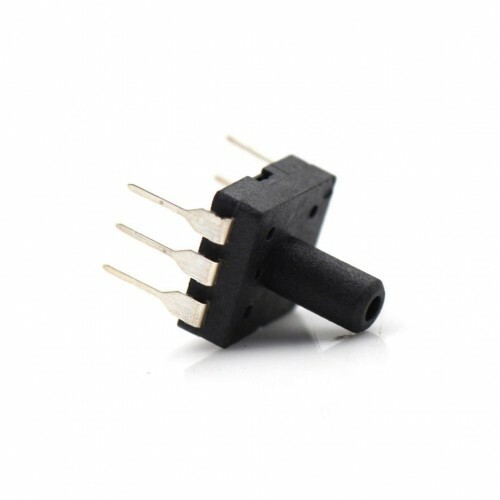 MPS20N0040D Air pressure sensor measures pressure in its environment and sends You that information through mili-volt signal to read. 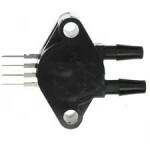 This DIP air pressure sensor is suitable for biomedical, meteorology and other fields. 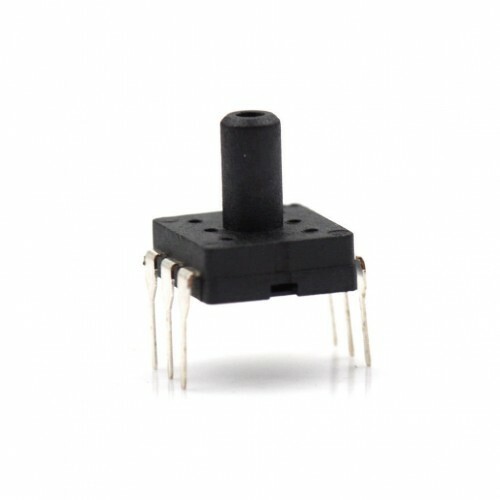 The core part is pressure sensor chip which is make by the MEMS pressure technology. Automobile: tire pressure gauge, vehicle-mounted air pump, the MAP sensors, diagnostic equipment, automotive sensors. Industry: air brake switch, portable pressure gauge, such as digital pressure gauge, environment monitor. Medical equipment: patient monitoring and diagnostic equipment, such as blood pressure monitor, medical instrument, and monitor.